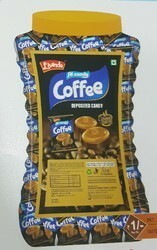 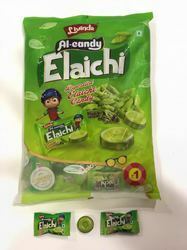 We launched our new product elaichi candy. 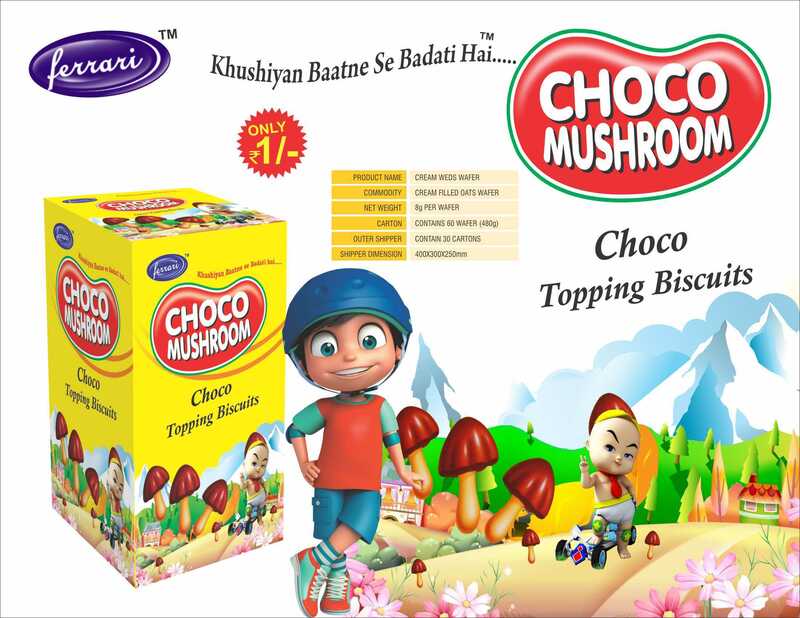 You can order directly. 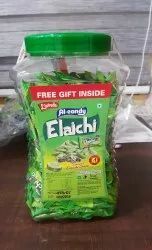 We launched new lollipops as name zollipop. 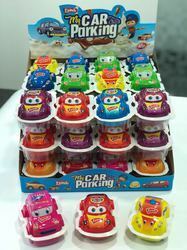 WE LAUNCHED NEW PRODUCTS MY CAR PARKING , WITH SURPRISING GIFT INSIDE.